Pat's Fantasy Hotlist: Ilana C. Meyer contest winner! Ilana C. Meyer contest winner! 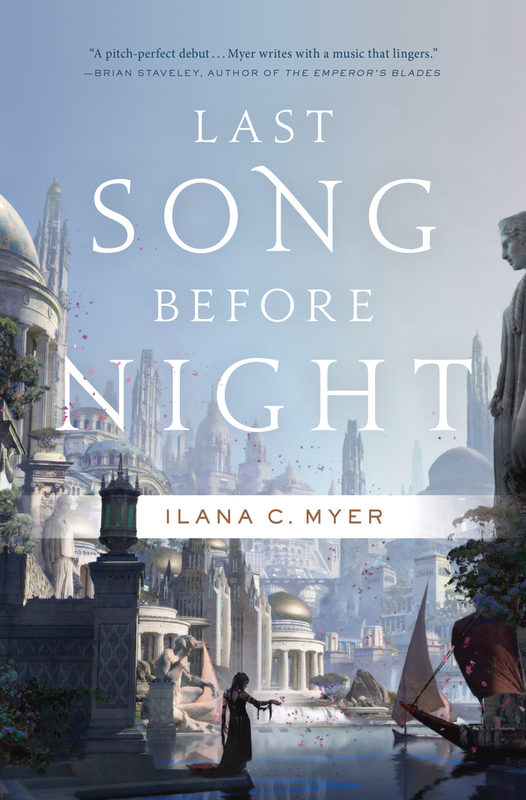 This lucky winner will get her hands on my copy of Ilana C. Meyer's Last Song Before Night! For more info about this title: Canada, USA, Europe. C. S. Friedman contest winner!